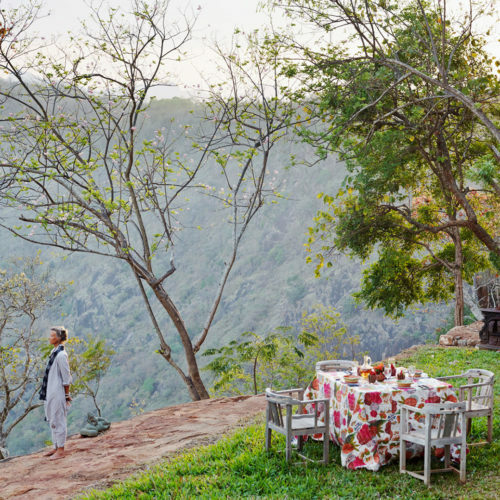 The Tropical South offers a laid-back gentle introduction to India. 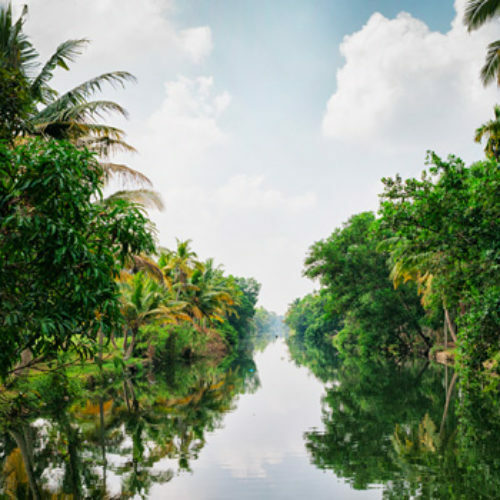 The fertile state of Kerala is surrounded by a profusion of natural landscapes; coconut palm-backed beaches, cool tea plantations, bright green paddy fields and lush waterways teeming with exotic bird life. 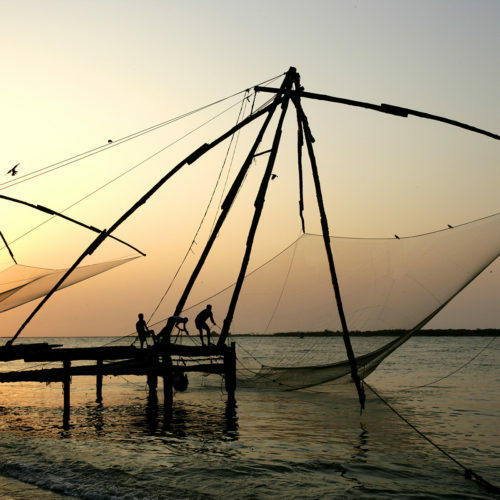 Here there is a gentler pace of life: spend your days drifting through the latticed canals on a private houseboat, relaxing on the Malabar Coast, or soaking up the architectural styles of Fort Cochin. 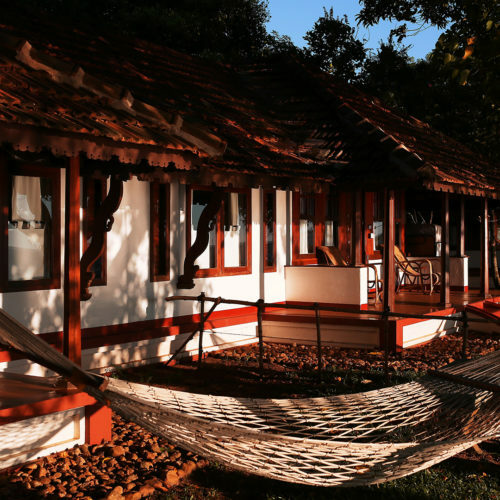 Well known for its Ayurvedic spas, yoga retreats and Malabar fish curry this is the place to unwind. 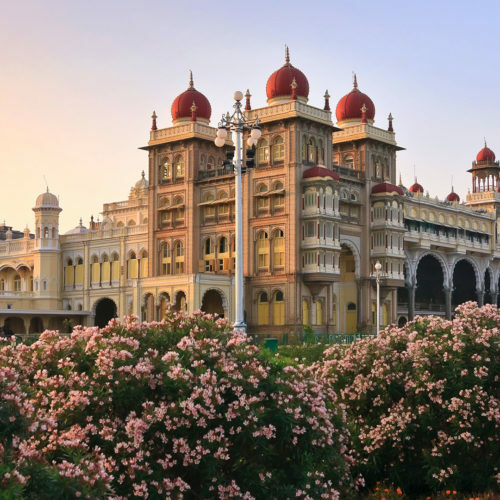 North of Kerala is the dry plateau of Mysore, in the state of Karnataka, where scents of sandalwood and jasmine swirl round the lavish Hindu Maharaja’s Palace. 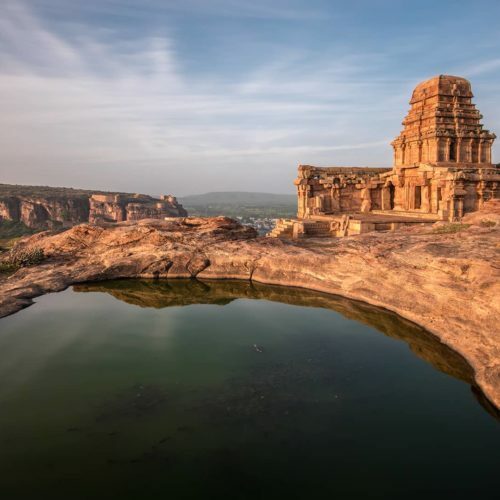 Karnataka is home to amazing ancient cultural sites, rain forested hills and untouched beaches. Since the infrastructure of this fascinating state may be a little tricky, why not hop aboard the Golden Chariot luxury train which effortlessly weaves it way throughout the land stopping at all the major sites along the way, from garden city of Bangalore to the champagne sands of colonial Goa and of course the highlight, the primordial city of Hampi with its colossal ruins that are scattered throughout the boulder strewn landscape, the last remnants of the Vijayanagara Empire. 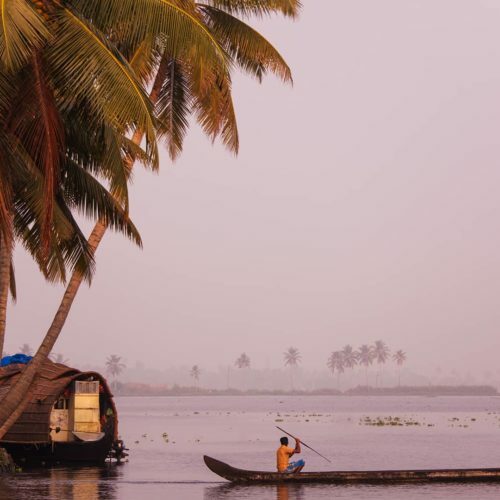 On the south-eastern tip of India is the colorful state of Tamil Nadu, a sacred state brimming with ornate Hindu temples, ritualistic dance customs and traditional festivals. 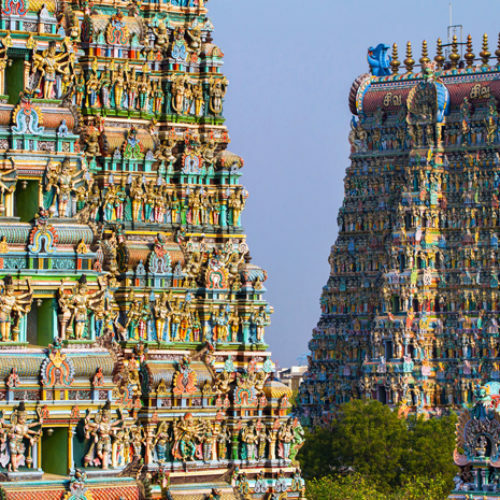 Here the ancient temple towns of the Hindu heartland give way to the hospitable capital of Chennai and the French colonial city of Puducherry, with is bougainvillea lined avenues, white washed churches and French flavored café culture. 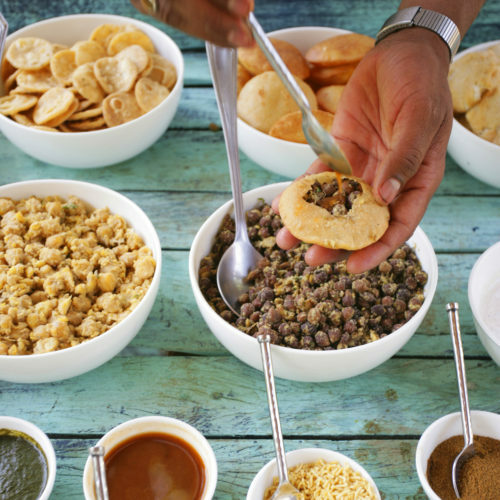 For an alternative entrance to the south, start in Hyderabad. A Mughal city, once home to the richest man in the world, The Nizam of Hyderabad, the city is replete with many splendid palaces. A former diamond trading center and now one of the major tech hubs in India this city offers a fascinating fusion of old and new. 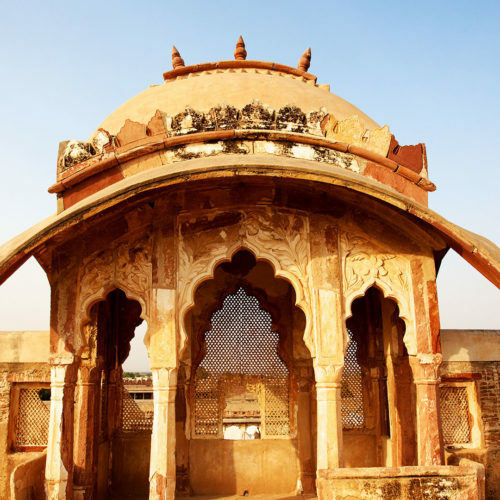 Hyderabad could be considered as an alternative entry point to the South and as such would allow one to experience one of the southern most points of the Mugal Empire. 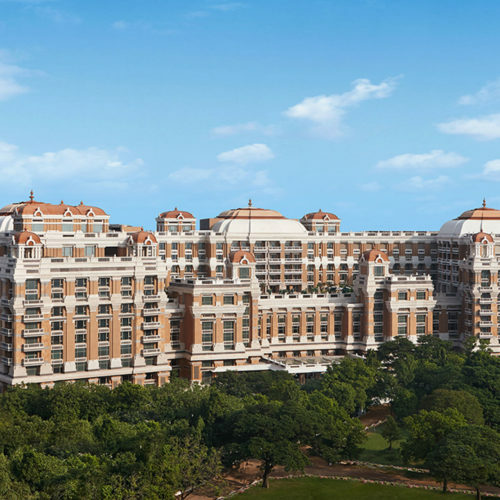 Once the richest state in India, Hyderabad has many Palaces and amongst them the most impressive and recently refurbished Taj Falak Numa Palace - Palace in the Sky. At the Southern Edge of the Western Ghats are the coffee and spice plantations of Coorg and the impressive Vivanta by Taj with its individual contemporary cottages filled with light, emeresing you in the unique rain forest surrounding. One of the main wildlife reserves Kabini, in the southern reaches of Karnataka has several safari retreats such as The Bison and Orange County where you can watch the many indigenous species such as heards of wild Elephants literally pass by your doorstep. 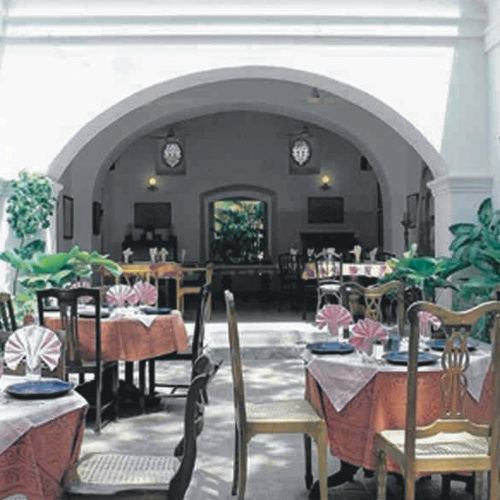 Onto Tamil Nadu where there is a wide range of accommodation from the French mansions of Pondicherry like the elegant Palais de Mahe and The Hotel De L'Orient to the individual merchant houses of Chettinad - Visalam & Bangala, famed for its indigenous fiery cuisine. 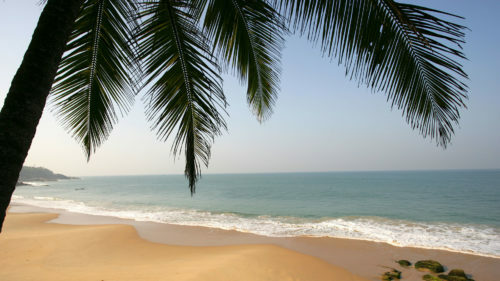 Probably the most well known state of the south Kerala is home to many beautiful beach resorts and yoga retreats. 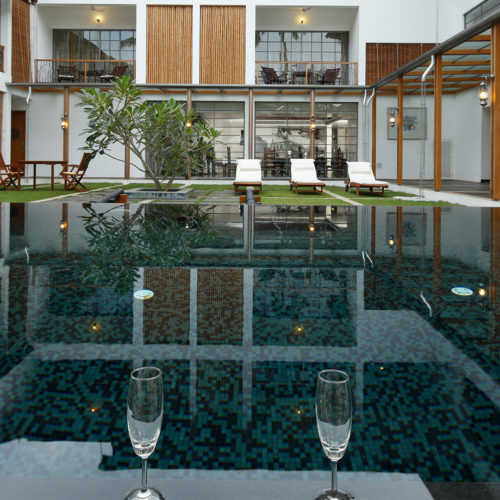 Malabar Escapes has several stylish boutique properties offering a range of intimate hotels with a colonial feel and a fashionable finish. Purity is a great choice for a few days of relaxing with an excellent spa and great waterfront location. 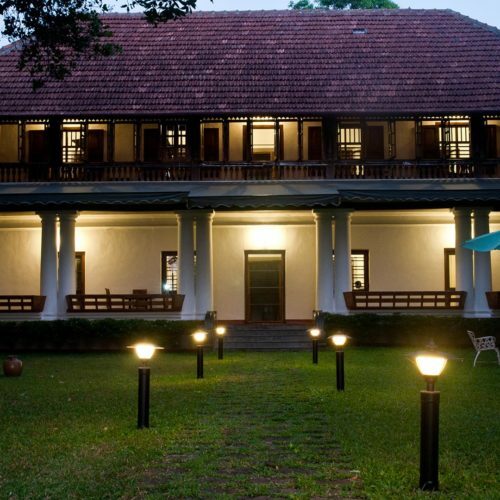 CGH Earth Hotels have many charming rural properties in their portfolio that encompass the rustic Keralan hospitality with several hotels in ideal locations in the Colonial capital of Cochin and scattered along the beaches and backwaters throughout. 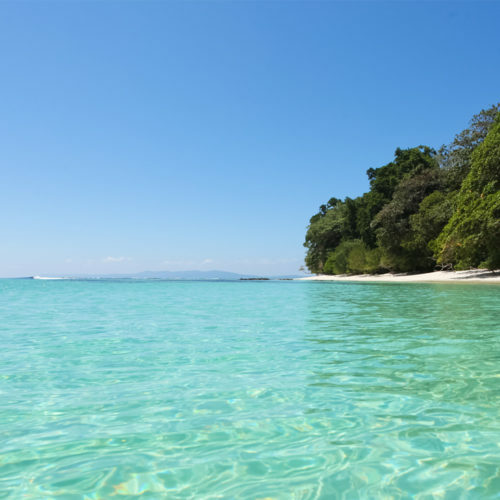 Both Marari Beach Resort and Coconut lagoon are firm favorites. 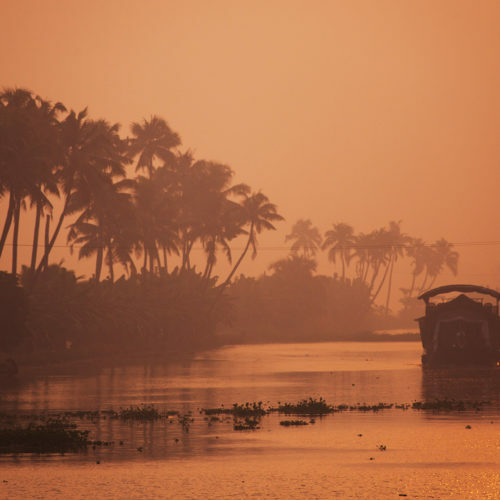 Unique to Kerala it is well worth an afternoon or evening spent on board one of the rice boats that glide through the lattice of canals. 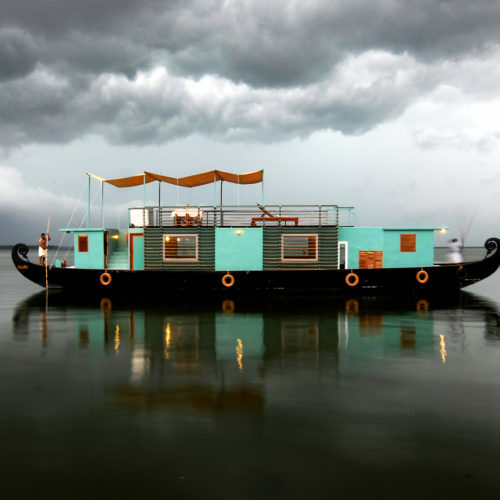 Or spend 3 days on Luxury Oberoi Motor Vessel Cruiser with 8 well-appointed cabins. 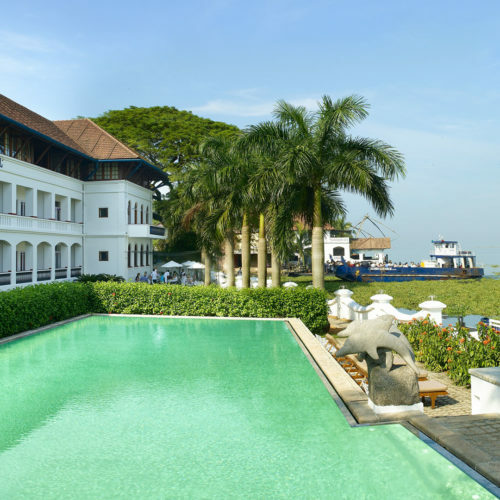 To the northern reaches of Kerala there are several new beach retreats such as The Neeleswar Hermitage with its large expanse of untouched golden beach and spa and Vivanta by Taj Bekal with its extensive spa. 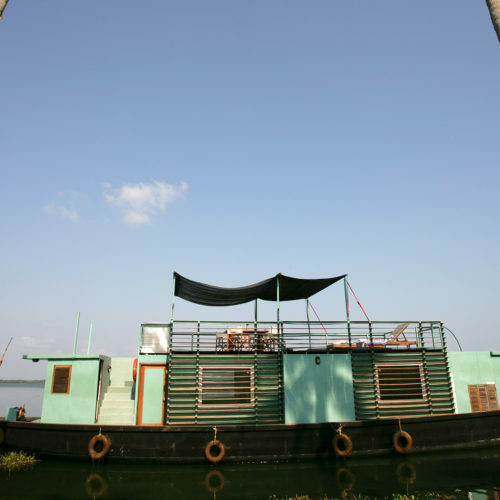 Kerala is home to many Ayurvedic spas which can easily be combined into a larger India tour. 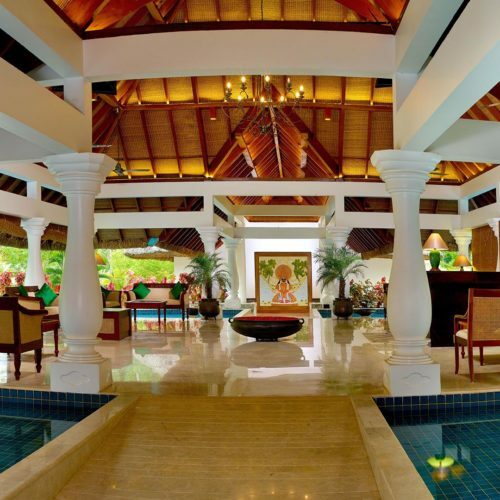 Both Surya Samudra and Soomatherema offer great spa packages to allow you to return home fully relaxed and revitalized.